This page is dedicated to businesses and individuals that have become sponsors. Or have sowed seeds in the company in their own way be it public or private. Thank you for helping us help so many! 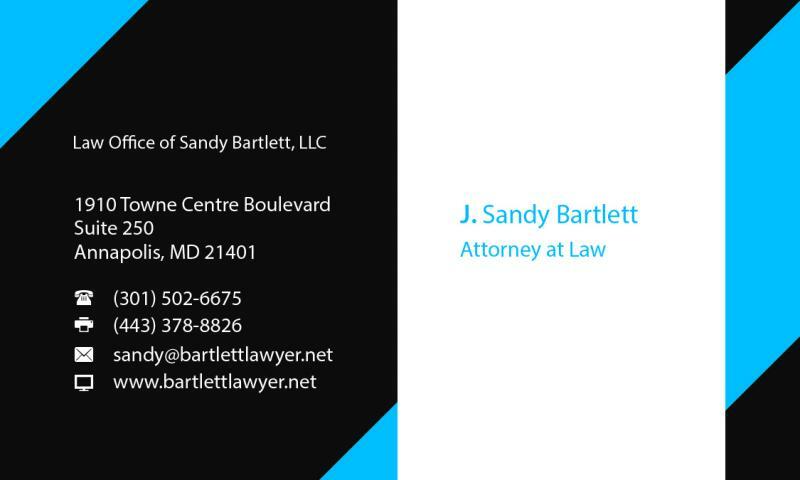 Mrs. Sandy Bartlett, Attorney at Law, has been directly and indirectly involved in supporting me for my business venture. Please view her website by clicking on her business card. Thanks sis for everything. 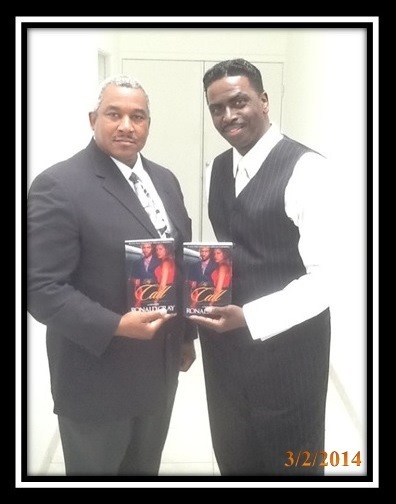 God has allowed Mr. Sid Burston and I to meet in California and start on my next level of the vision. To get the movie produced from the book, "My Call". I only give credit where credit is due. Sid is a very professional, focused and determined man when it comes to business and getting the job done. His concept is; "I will never allow you to out work me". My film project is in Pre-Production phase. A lot of work to do but I am also very determined to finish what I start. We work very well together. 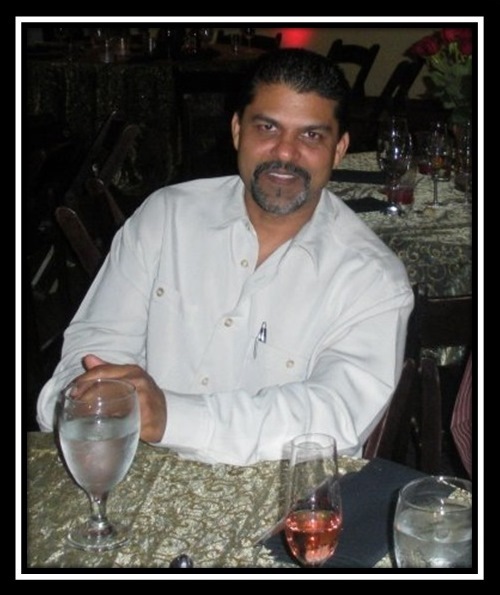 Mr. Sid Burston has more than 30 years of experience in the field of communications. He has performed in more than 40 stage plays Sid Burston including 14 national tours and has played lead and/or supporting roles in 50+ films and/or television productions. 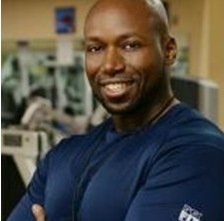 Mr. Burston has written, directed, and produced 4 made-for-video release films. He has also written, directed, and produced 10 nationally touring musical stage plays and co-produced nationally touring stage plays. He has performed in more than 40 industrials, commercials and/or voiceovers and has written, directed and produced three independent television shows. 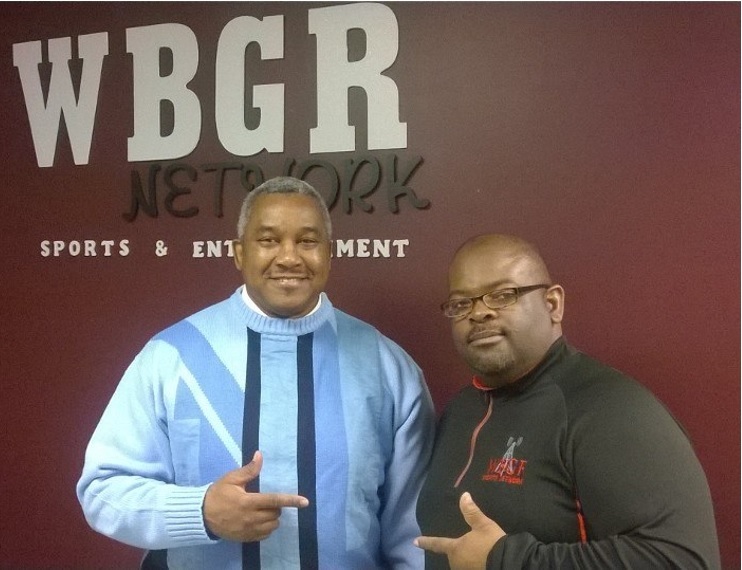 Mr. Burston has owned and managed a highly successful communications consulting firm for nearly two decades. Mr. Burston has been a part of the senior Punch TV team since fall 2010 and currently has four new series in Pre-Production for Punch TV. How bad do you want what you want? Contact me and I can help you get there! My brother Manny, I thank you for your support, dedication, and friendship. This is only the beginning for what MPP is abouit to do. It is never over until God say it is over. There are not enough words to say to describe this brother and I friendship. Which goes back over thirty years ago when we were station in Baumholder Germany. His friendship has been priceless and his moral and financial support concerning my vision has been a tremendous blessing. He never stopped believng in me. But it has been my actions that speak the loudest because anyone can talk. Thanks Hamza for everything my blood brother. Be blessed. The best is yet to come. 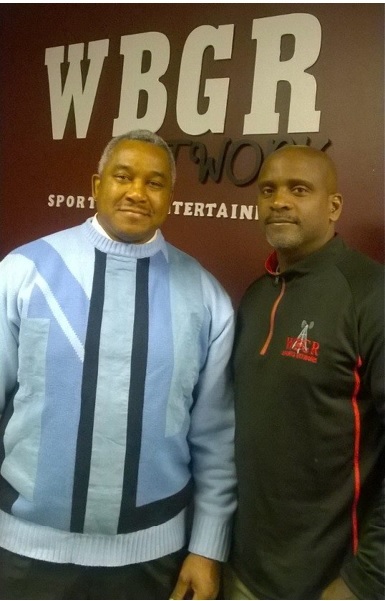 December 8, 2014 I was interviewed on this radio station by the general manager Mr. Glen Wooten. Mr. Lionel Green owner and CEO of the company and I first met about ten years ago at his music studio. We saw each other again on this day. We talked about my business projects and the things I have been blessed to accomplish since we last met. With his vast knowledge in the music indusrty it is a blesing to be working with his company concerning my books and movie projects. Looking forward to a great collaboration. I thank you Lionel and Glen for your much support.